John Pisan, Senior Vice President/Regional Managing Director with Wells Fargo Wealth Management Group, lives and breathes the mission of United Way. 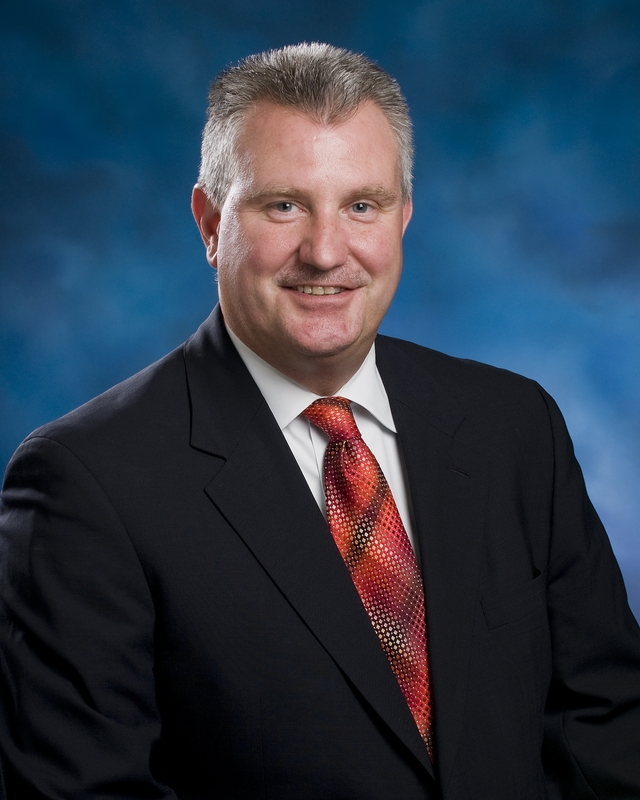 Originally from New York, John has been involved with United Way for over twenty years. Upon relocating to Orlando, he began volunteering with Heart of Florida United Way to effect real change in the community, particularly in education. He is a strong proponent of philanthropy being a regular part of life. Why were you inspired to become involved with United Way? I have been incredibly blessed — with my family, my wonderful wife, and with my company, Wells Fargo Wealth Management. All of that has combined to give me the mindset that if I don’t give back, who will? It’s part of everyone’s duty to strengthen their communities and build up their neighbors for success. It’s had a huge impact on my family. My children have been involved in making a difference since they were young. My son and daughter have organized fundraisers and events. They were not told how to accomplish these tasks/activities. It’s just part of who they are. My involvement with United Way has been a large contributing factor to that. From your perspective, what is the greatest community need? It all comes back to education, and Heart of Florida Way President/CEO Robert H.(Bob) Brown has been a huge influence on my involvement. If a child is given a strong education, they have a foundation that will last them their whole life and make an impact for generations afterwards. One of the greatest improvements we’ve made so far is with the Americorps VISTA program, where we place mentors in schools to work directly with students. Just a handful of mentors each year has made an tangible difference. Hunger and homelessness isn’t going away and it’s an issue that is nowhere near solved. Through education and prevention, we can begin to chip away at generations of poverty and need. What can the business community do? Businesses have a responsibility to serve where we live and work. For example, Wells Fargo does an amazing job; we are all about the community. From days set aside for volunteer work to participation with organizations like Heart of Florida United Way, volunteering is core to what we do as Wells Fargo team members. By developing a culture of giving back, we can come together because that’s what it will take — all of us working together to change our communities for the better. What is one word you would use to describe Heart of Florida United Way? Passionate. Not just the volunteers’ passion in the work we do for the community, but the staff demonstrates passion each and every day. It starts with Bob Brown and it’s evident in everything they do. There’s just a passion for changing the lives of people in Central Florida. What is one thing people don’t know about Heart of Florida United Way? People are unaware of 2-1-1. Unless they have personally used it, they don’t know the full scope of services offered and what it can do for people. From housing assistance to suicide prevention, 2-1-1 is an incredible service to the community. Heart of Florida United Way would like to congratulate 3M, Bank of America, Comcast Corporation, Wells Fargo and the other award winners honored at the 2013 United Way Staff Leaders Conference held April 17 – 19 in Indianapolis, Ind. The Spirit of America and Summit Awards are United Way’s highest national honor recognizing elite Global Corporate Leaders for outstanding employee and community engagement, volunteering and measurable impact in education, income and health. Thanks to all the generous companies and their employees for helping to advance the common good! We also thank 3M for donating a digital mobile projector to all the United Ways that attended the Staff Leaders Conference! 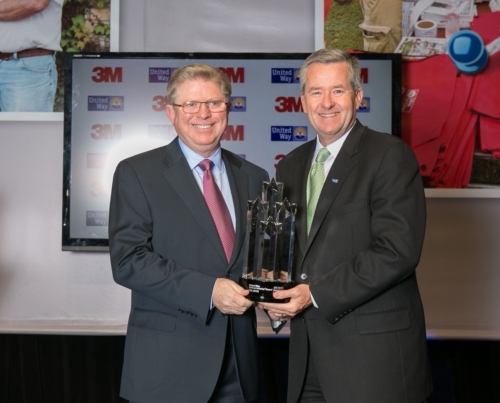 Photo: 3M Foundation President Ian Hardgrove accepts the Spirit of America award from United Way Worldwide President and CEO Brian Gallagher.